DocSwiner's Superwoman Complex Blog – All things women–lifestyle, health, business & more. Contact me for booking and free e-book at docswiner.com. Have a question? Let me know! My 2 are Receiving Gifts and Physical Touch. Our media and blog partner was The Lux Blog, and they blessed us with a recap of the event. I have a free prize for the first person to repost this blog post, including the Lux Box from the kind folks at The Lux Blog (owner Kimberly Knight). It includes A The Lux Blog t-shirt, a journal, and a complimentary ticket to The Lux Blog NC Blog Conference & Mixer on Saturday, June 29th. I kicked off my first conference of the year at an annual women’s conference created and hosted by physician and author Dr. C. Nicole Swiner (“DocSwiner”) on January 12th at the American Underground in Durham. In creating the event, DocSwiner said it was important for her to create a safe space for women to network , learn and relax. As an author, her book titled How to Avoid the Superwoman Complex, is a twelve step guide emphasizing the importance of self care, balancing mind, body and spirit. Event Coordinator Raven Herndon said, “A lot of times we feel like we have to kind of carry the whole world on our shoulders. So what she is saying is, we can reject that whole superwoman complex, we don’t have to do that we are wonderful in who we are”. On its fourth year of success, the New Year, New You conference featured speakers from different backgrounds sharing their story, music by DJ Big Fella and a special treat for attendees with Spa Utopia, a luxury mobile spa company. If you have that business idea or something that has been on your list for a while, start it without hesitation. New Year, New You is the perfect way to start the year with some amazing women. Sometimes we all need that extra push to get started , relax and congratulate ourselves with each step. Featured Panelists: Phonte, Tamisha Waden, and Joshua Gunn with DocSwiner. New Year, New You is Coming! DocSwiner returns with her highly anticipated event! 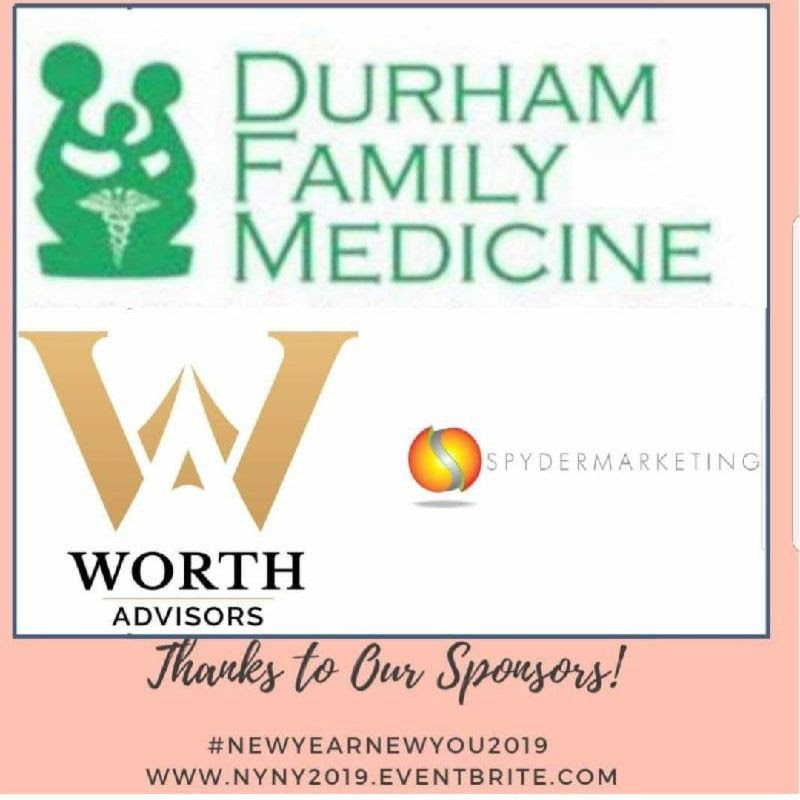 Dr. C. Nicole Swiner presents New Year New You 2019 which will be on Saturday, January 12, 2019. DocSwiner is committed to curating thought-provoking and creative events that inspire her audience. The New Year New You series is celebrating 4 years of success of connecting like-minded women of all backgrounds for a visionary experience. This year you can expect some of your favorite influencers in the area serving on the panel. 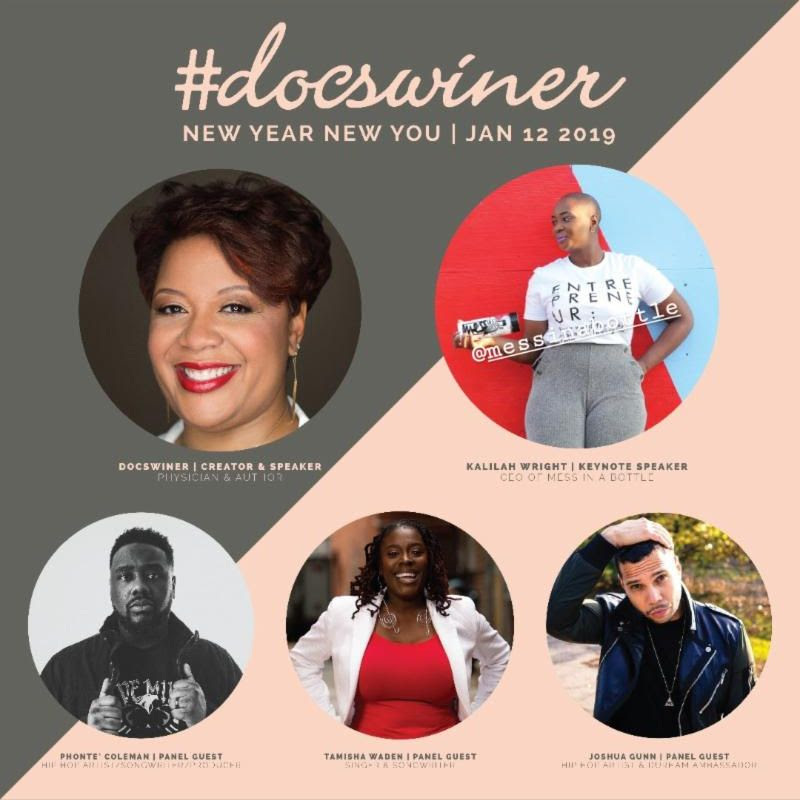 Rapper & Co-Founder of Black August NC Joshua Gunn, Group Members of The Foreign Exchange Tamisha Waden and Phonte, and Social Media Influencer Danita King will be chatting with DocSwiner about their professional experiences. The official Keynote Speaker is Design Director of MESS in a Bottle Kalilah Wright ready to give an inspiring message to all in attendance. Plus, you will get to see some of your favorite local brands sponsoring the event! So get your tickets today so you can join in on this amazing event that sales out quickly! 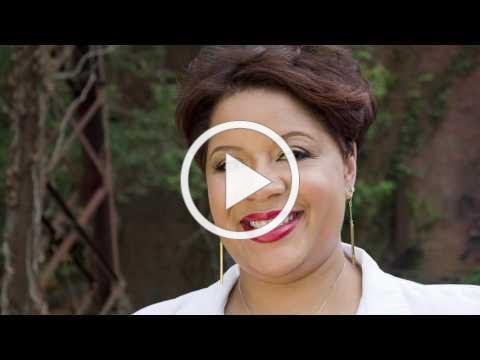 Dr. C. Nicole Swiner is a practicing Family/General Medicine physician, loving wife, an award-winning self-published author, professional speaker, and devoted mother of two beautiful daughters. Her book “How to Avoid the Superwoman Complex” discusses the importance of self-care and that you are at your best when you internalize the lesson that you cannot be everything to everyone perfectly. This tweet literally took on a life of its own. To date, it’s amassed the most likes (86K times & growing), retweets (9.9K times & growing) and comments I’ve ever received. There are both positive and negative responses. I guess it’s a hot topic. I thought about deleting it, but nah……. What I thought was an adorable, light-hearted conversation between me and my youngest child, turned out to spark a national conversation on female versus male doctors. The truth is, in 2018, as a black and female physician, I’m still a unicorn; a unicorn in the sense that many people may feel that I’m still a mystical and magical creature, one who doesn’t really exist in this world of discrimination, the #metoo movement, and, particularly for me in the South, with the “good ol’ boy” mentality that still exists. Being a role model for my children, who are both girls, is necessary. I also co-own my practice, which means my daughters have the opportunity to see me in a leadership role and I hope are proud when they come to the clinic to see mommy in action. My husband is incredible and always has been supportive of what makes me happy and fulfilled in business, life and love. He (and I, for that matter) doesn’t necessarily identify with the label “feminist,” but he understands the importance of women knowing that they are valued and can accomplish any and everything they want. He wants our daughters to know they are beautiful, brilliant and capable–equal to or better than any man on this planet and universe. And, I’m proud of that. So, when my 5yo asks if “men can be doctors, too,” it’s because of what she sees around her. Her mommy is a female doctor, many of her “Aunties” and loved ones (including her god-mother) are female doctors or professionals, and her Pediatrician is a female doctor. This is normal for her. I don’t want her to have an invisible ceiling. F– that. And, in this day and age, I’m proud of that. So, why is the time flying?!!! I feel like we were just planning New Year New You 2018. *deep breath*, time really does fly when you are having fun. How have you all been? Hopefully, October, and the great year of 2018, have been treating you well. 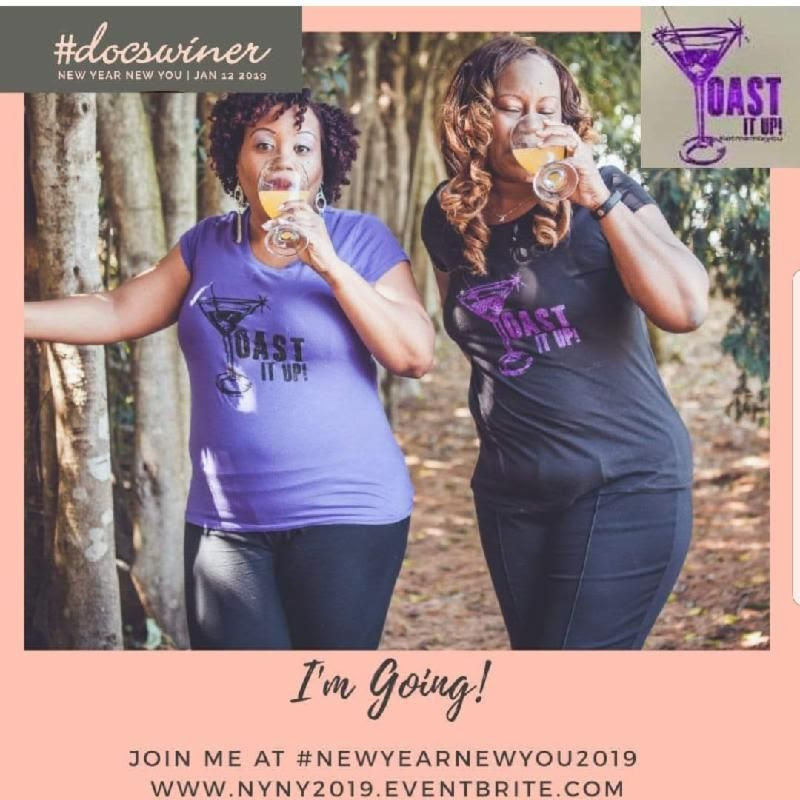 I am excited to share that New Year New You 2019 tickets are now on sale! All of the conference info is available on Eventbrite (www.nyny2019.eventbrite.com), where you can buy your ticket, and the Facebook event page (Facebook Page), where you can follow along for special announcements! My girl, Kalilah Wright, CEO of MESS in a Bottle, hailing from Brooklyn, by way of Baltimore, will be blessing us with her wisdom and knowledge for the New Year. She’ll talk about how she made it over! Join us; you don’t wanna miss her! 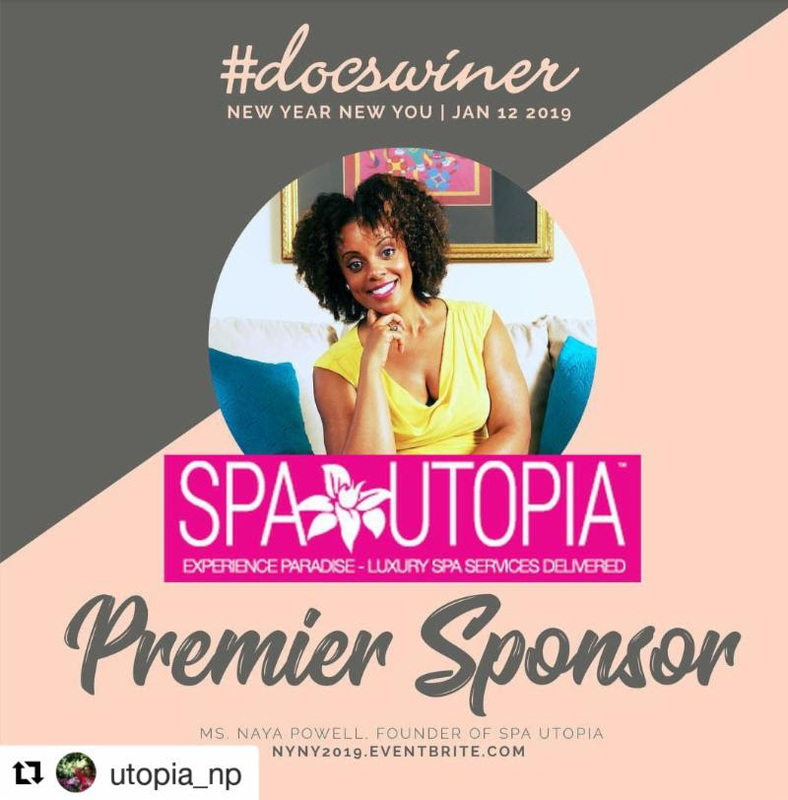 We’re also happy to collab with Spa Utopia – Luxury Travel Spa (A Division of Utopia Living) & N’aya Powell for a VIP experience like no other during our conference. Buy one, or get a couple for your girlfriends as gifts. Stay tuned for upcoming announcements of our special guest panel and swag bag participants coming soon! Want a discount code on both early bird regular and VIP tickets? Join my email list at superwomanebook.com or my Facebook group at facebook.com/superwomansurvivalgroup for access! Breast cancer, unfortunately, has affected each one of us in some type of way. According to the Centers for Disease Control and Prevention (CDC), cancer is the second leading cause of death in the US, with breast cancer being second highest types of cancer in the US. Breast cancer affects both females and males, and it is important that we stay in tune with our bodies so we can recognize some typical signs. All breast cancer information was retrieved from the CDC which can be found here. This is right on time. In the news, media and professional organizations, work-life balance and burnout is all the rage. I’m proud to introduce the 2nd volume of our work to you, released by my publishing company (Swiner Publishing Co.) which became a #1 Amazon best-seller this month: Thinking About Quitting Medicine, vol. 2! It highlights the struggles that medical and dental providers go through in figuring out what they really want to be when they “grow up.” Don’t be turned away, though, because it’s not just for the medical field. It speaks to a broader issue of burnout that all of us can experience in life and work. Here’s an excerpt from our book, including our Intro and my Chapter about my personal life. It feels so good to be back here! Your response to Volume 1 was out of this world. From showing up to support our visionary physician authors across platforms to showing up at the book launches in Atlanta and Durham, you have let us know that we are tuning in to your frequency. You are Thinking About Quitting Medicine and you are ready to do more than bellyache about it. You yearn to feel alive and passionate and in love with each new day again. You long to feel that sense of pride after each task completed as it feels connected to your higher purpose. You want that feeling of fulfillment that is spreading through the internet world, but you can’t seem to figure out how to manifest that in this life, this hospital, this clinic, this call room, this phone call, this procedure. 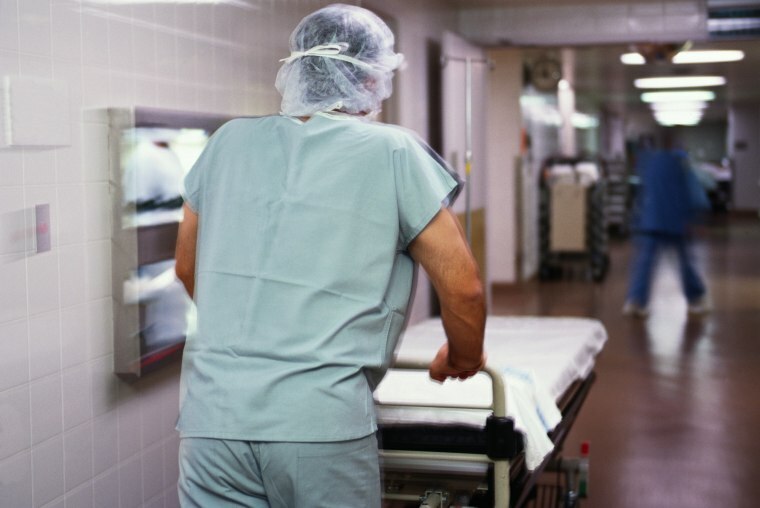 Maybe you’re bogged down from the new EMR with each hospital administration change. Maybe you’re over the 18-year-old-sounding snarky insurance guy that you get to talk to before you work your way up the chain of command. It shouldn’t bother you as much as it does. It’s a little thing added on to so many other little things and it feels like death by a thousand cuts. In numbing the stress of the day grind out you may have shut out your emotions and somewhere along the journey forgotten how to turn them back on. This is the place where the culture and media will throw around phrases like imposter syndrome, emotional exhaustion, burnout, stress-induced executive dysfunction and roll out charts and checklists. This is not that book. Our physicians dug deep and found the courage to tell their stories and serve as their contribution to the world. Sure, they may pepper the above phrases into their lives here and there, these phenomena are real and there is no denying the physician suicide crisis. In this book we bring you a reminder that there are other ways to interpret your current situation with an eye on the possibilities. Each physician-author’s deeply moving vignette takes you through what they felt that led them to think about quitting medicine. In each journey, you’ll discover that despite fears similar to yours, setbacks, trials, and tribulations, they chose to continue to believe. They chose to continue to imagine and to walk in their purpose. We welcome you to volume two. We invite you to join our authors on the Thinking About Quitting Medicine page where you can continue to build a deeper relationship with each of them. Come share your story with our docs so they can help you see what’s possible for you. Voted 1 of 10 Best Doctors in NC in 2017, DocSwiner is a family physician, two-time best-selling author, blogger, speaker, wife and mother in Durham. She is also affectionately known as the Superwoman Complex expert and has written two best-selling books on the topic. She loves taking care of the family as a whole—from the cradle to the grave. Her interests include minority health, women’s health, self-care and entrepreneurship. She attended Duke University and went to medical school at the Medical University of South Carolina in Charleston, SC. She’s lived in the Triangle (Durham, NC) since finishing residency at UNC-Chapel Hill and continues teaching as an Adjunct Associate Professor with the Family Medicine department. When she’s not treating patients at Durham Family Medicine, she’s speaking locally and nationally, blogging, teaching others to self-publish and spending time with her family. Her passion is making medicine “plain” to her patients, so that all people, from all walks of life, can understand how to take better care of themselves and their families. 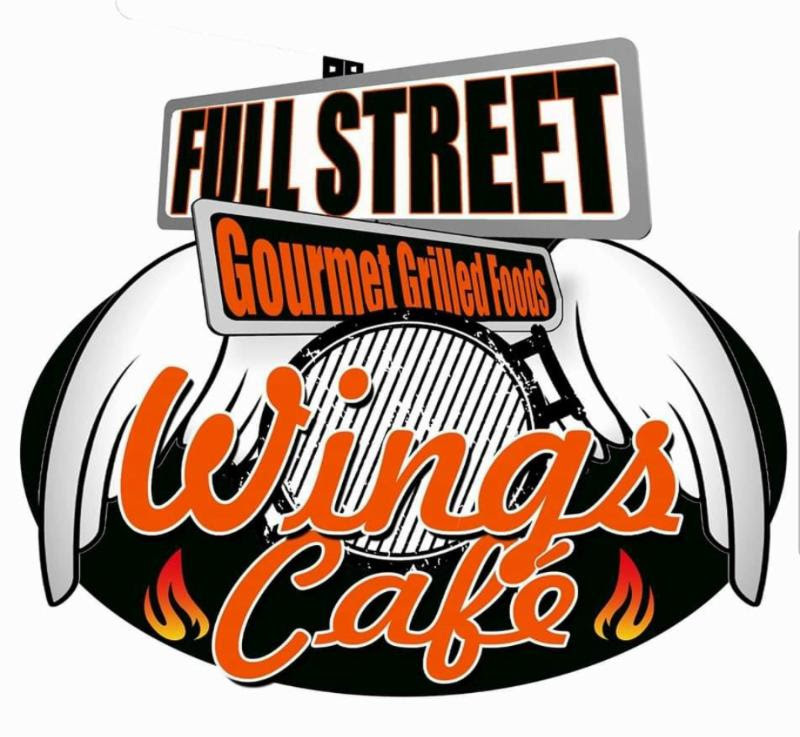 She often blogs, guest blogs and speaks locally and nationally on these and other topics. She is also available as an influencer and brand ambassador, as she’s previously represented SheBuysCars, Hyundai, prAna clothing, DurhamKnows HIV awareness and Scarlet Myth Cosmetics. Contact her at cnswiner@gmail.com for further information. S: 40-year-old (still) full-time doc, publisher, speaker & consultant, continuing to seek joy and balance in work, family and love. O: Happy, yet not settling for contentment. Still working on “baby” weight five years later, but unashamedly enjoying good food and wine. All faculties secure and intact. I turned 40 this year, thank God. Leading up to this milestone birthday, I wondered what kind of emotional and mental changes I’d experience. Nothing much changed, except for my tolerance and patience, a bit. I now know what I want out of life and work, and I’ll fight my hardest to achieve. Today, as I write, on 7/23/18 at 4pm, two (a mother and daughter pair) of my most challenging patients “let me have it.” They’ve noticed that I’m no longer in clinic on Mondays and Fridays, and on days that I am here, I’ve included some telemedicine slots with my clinic appointments. The elderly mother is none-too-pleased, as she mentions that I should have “thought about that before I went to medical school, if you wanted to work less and take more time off.” Two or three years ago, this would have upset me at the thought that she felt I should let my career and patients control me and my happiness in this way. Today, I laughed to myself and to her middle –aged daughter, who looked at me apologetically and was horrified that her mother would talk to me in such a way. I patted the daughter’s knee and reassured her that I was ok with it, and just said I was “unbothered.” The truth is, I understand and understood where the mother is coming from—she’s used to the old fashioned doctor (and, the old fashioned me) that was at her every beckoning call, would freely work her into the schedule whenever she needed and drop all things to make her happy, even while she was being belligerent to me and the staff at times. The new practicing physician in me now knows that I’m worth more than that. I’m not going to explain to every one of my patients (I will to some if asked in the right fashion) why I’m making the decision to cut back to three days a week in clinic and work from the home the other two; but I will explain to you. As I finish this chapter, sitting next to my co-founder, Mani, on a Friday morning, in DC at Busboys and Poets (a restaurant and bar I’ve always wanted to come to), I feel blessed. I’m trying to create a lifestyle and career in which I can work remotely. My kids are now in Kindergarten and second grade, and I’d love to be home more for them and go on some field trips. I’m loving the career consulting and publishing work I’ve been doing for the past three years, and I want to be more free to travel to speak and meet clients. The next step may be to become licensed in other states, so I’m able to do telemedicine visits even when I’m on the road. I think the options are endless. So, my friends, don’t feel stuck. The road of out your rut or funk may be filled with obstacles, but it’s not impossible to traverse. If you need help—emotional, mental, financial, strategic—then don’t be afraid to reach out to mentors and experts. Create the work-life balance and integration that you desire. Recently, I have been focusing on ways to reduce burnout at work and home. In the news and media, we’ve all seemed to be focusing on this topic a lot lately. I’ve had some opportunities to discuss my own thoughts and tips on how to avoid physically and mentally burning out in 2 online articles recently. The first was for a feature in Medical Economics. The article can be found here on their website. Additionally, the below-mentioned NBC News article that some of my comments are quoted in has been popping up on a lot of folks’ timelines because of the important convo it sparks for all careers. I think it fits right in with what we discuss here, no matter what career you’re in, especially if you work for someone else. Take a gander. Share the article with others, as well, especially if you have friends in the medical field to continue sparking up the very important conversations. The news that New York University will offer free tuition to all its medical school students, in the hope of encouraging more doctors to choose lower-paying specialties, offered hope to those wishing to pursue a career in the field. However, becoming a doctor remains one of the most challenging career paths you can embark upon. It requires extensive (and expensive) schooling followed by intensive residencies before you’re fully on your feet. The idea, generally, is that all the hard work will pay off not only financially, but also in terms of job satisfaction and work-life balance; then there’s the immeasurable personal benefits of helping people, and possibly even saving lives. In terms of both nobility and prestige, few occupations rank as high. Fowler also speaks to the desire among millennials to be in hip, urban locations — a luxury you likely won’t get when you’re fresh out of medical school and in need of a residency. But perhaps the more interesting story lies not with those deciding to eschew medical degrees; it’s with the people who went through all that training, who became doctors — and then decided to opt for another path. This drastic career change can be a result of new med school grads being unable to find a residency within a reasonable period of time. And then there are those doctors who left medicine because the cons of the job started to far outweigh the pros. “After 20 years, I quit medicine and none of my colleagues were surprised. In fact, they all said they wish they could do the same,” Dr. Amy Baxter told NBC News. Baxter left pediatric emergency medicine to head a company that develops physiological products for personal pain management. Dr. Ha-Neul Seo, director of global recruitment at EF Education First in London, was a general practitioner in the U.K. for several years before heading to the U.S. to study health care management and policy. She wound up leaving medicine to focus on education because she felt, to some extent, she’d defaulted into a career that turned out to be more tedious than expected. Dr. Nicole Swiner, a physician and author, has stuck with being a doctor because she loves it so much, but she deeply empathizes with those who decide to leave. “Become a full-time consultant, author, speaker, entrepreneur, baker, cheerleader — whatever. Just be happy. Life’s too short,” Swiner said.